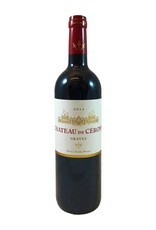 About 50-50 Cabernet Sauvignon and Merlot, this Graves has a delicate texture and is surprisingly sippable. 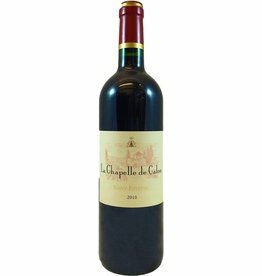 It begins with fresh red berry flavors, adds iron in the middle, slight barnyard on the finish, and then back to berries at the very end. The flavor lasts and lasts, and this is drinking beautifully now. 55% Cab, 40% Merlot, 5% Cab Franc; the 2011 got 91 Parker points. 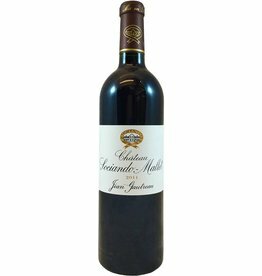 Medium-bodied with typical black currant, but more than that, a ferrous, meaty earthiness along with tobacco. 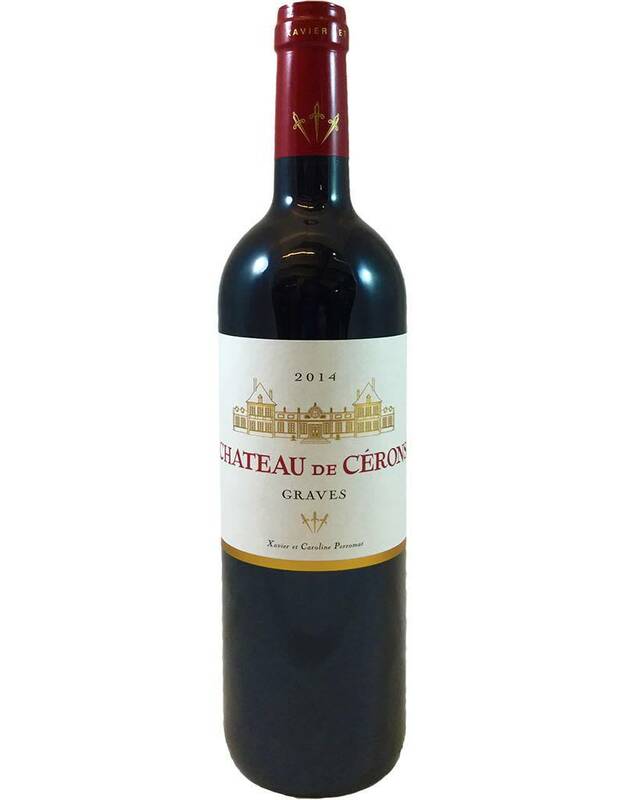 Much more earthy than fruity, with a long iron-earth finish.